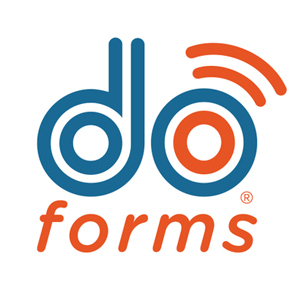 doForms is a mobile app that enables businesses of all sizes to create online forms and surveys. 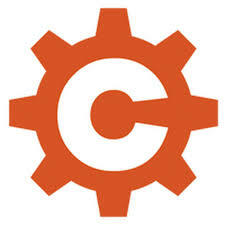 It allows users to collect real-time data and integrate it with their existing operating systems. 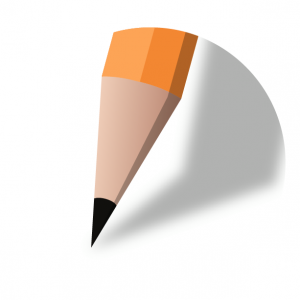 In this article, we cover doForms reviews and pricing. Ready to get started? Get a free trial. As of March 2019, there are no up-to-date doForms reviews online. If you are a past or current doForms customer, leave a review to help other small business owners who are deciding whether or not to use the app. doForms pricing depends on three paid subscription packages: Standard ($9.95 per month), Advanced ($14.95 per month), and Premium ($19.95 per month). The main difference between the plans is the number of features included. There’s also a $199 one-time fee for assistance with set up per integration if needed. Ready to get started with doForms? Get a free trial. What measures does doForms take to secure its customer’s data? Data transmission between doForms on mobile and doForms-powered personal website are encrypted using SSL3. Users can access their website from a browser using an encrypted SSL3 connection at doForms or mydoForms. Moreover, doForms is hosted on the Google App Engine infrastructure. doForms backs up data on mobile devices automatically while forms are being populated to ensure data on the mobile is not lost under any circumstances. DoForms provides HIPAA-compliant, health care-specific mobile solution. Have you read these doForms reviews and are still not sure if it’s the right fit for you? 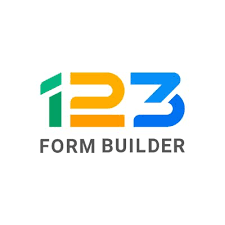 Read our reviews of all top online form builders or check out one of these three doForms alternatives.